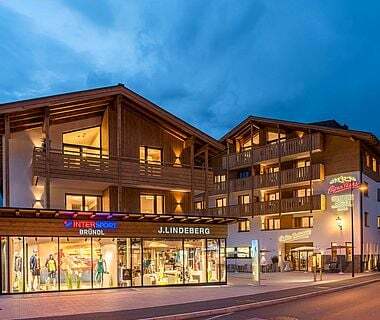 Find the AlpenParks Hotel & Apartment Orgler Kaprun in the heart of the breathtakingly beautiful mountain village of Kaprun at the foot of the imposing Kitzsteinhorn. 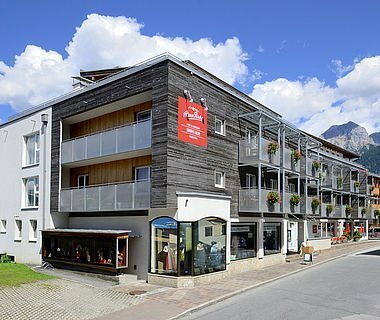 With its 41 spacious and modern furnished holiday apartments and hotel rooms, the resort is the ideal base for an unforgettable winter and summer holiday in the province of Salzburg. 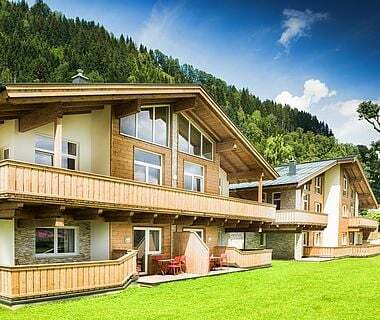 The hotel is just 3 walking minutes from the ski resort "Maiskogel" away. 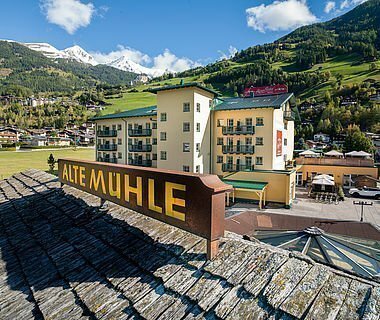 There you can find also the all-year open Maisiflitzer: a spectacular alpine roller coaster, you race downhill on rails even in winter. 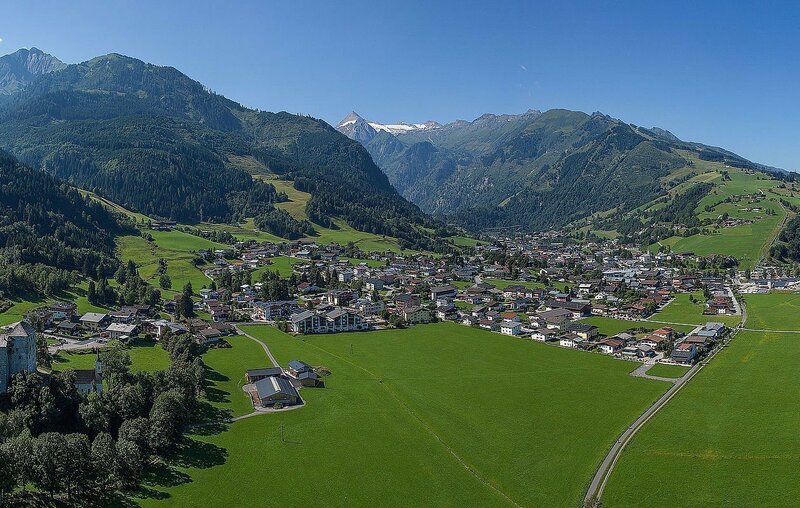 The resort is located in the centre of Kaprun. 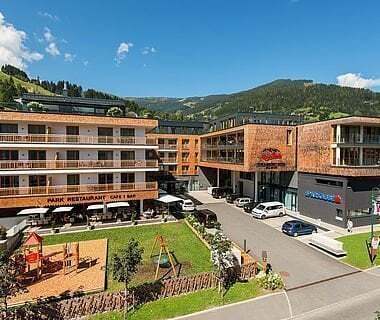 The spa 'Tauern Spa' is just a few walking minutes form our hotel away. 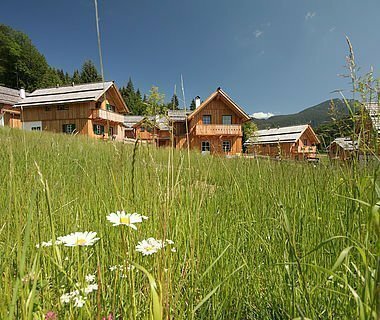 The next mountain railway 'Maiskogel' ist just 3 walking minutes away. 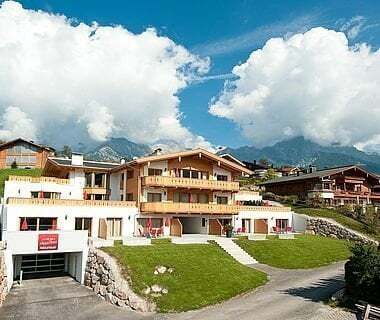 Modern furnished rooms & holiday apartment in the centre of the village Kaprun. 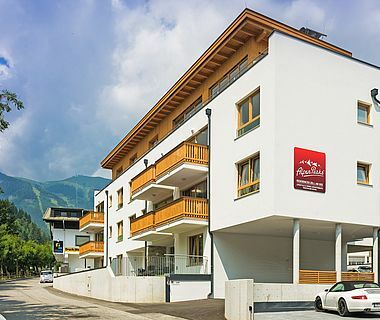 We would be glad to prepare an individual offer for your stay in our Hotel & Apartment Orgler in the centre of Kaprun.